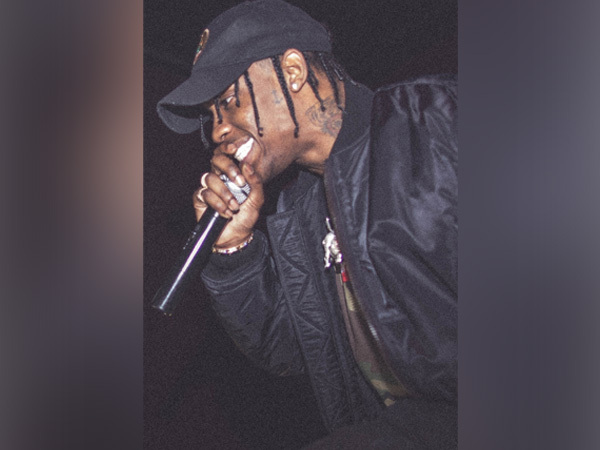 Washington D.C. [USA], Mar 3 (ANI): American rapper Travis Scott deleted his Instagram account shortly after denying that he cheated on beau and makeup mogul Kylie Jenner. Washington D.C. [USA], Mar 1 (ANI): American rapper Travis Scott is denying that he cheated on his beau and makeup mogul Kylie Jenner. New Delhi [India], Jan 18 (ANI): Kylie Jenner on Monday announced that she is about to come up with a secret project that is still in the pipeline and concurrently also dismissed the rumours about her pregnancy. Washington D.C. [U.S.A.], Jan 17 (ANI): Miley Cyrus shut down reports suggesting that she is expecting a baby with her husband Liam Hemsworth like a boss! New Delhi [USA], Jan 14 (ANI): It turns out that Baby Stormi, even with her thousands of followers, is facing some tough competition in the Instagram world. Washington D.C. (USA) Jan 9 (ANI): American reality star Kylie Jenner and her beau rapper Travis Scott is super excited for their daughter Stormi's first birthday. Washington D.C. [USA], Jan 06 (ANI): Kylie Jenner's sparkling ring has once again sparked rumours of her being engaged. Here is why Kylie's Christmas is still not over! Washington D.C. (USA) Dec 28: Christmas might be over for other people but Kylie Jenner's festive fever is refusing to die down as the reality TV star is still unwrapping her gifts. Washington [USA] Dec 4 (ANI): American singer Travis Scott has refuted all the rumours about him cheating on "wifey" Kylie Jenner. New Delhi [India] Nov 30: Reality TV star, Kylie Jenner has shared a video on her YouTube channel, showing-off her makeup routine. Washington D.C. [USA], Nov 28 (ANI): Kylie Jenner cheered for her beau Travis Scott who recently performed at the Madison Square Garden venue in New York City as a part of his 'Astroworld' tour.